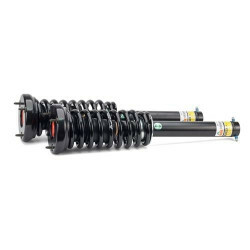 Arnott's exclusive Mercedes-Benz suspension conversion kit C-2609 for the 2007-2013 Mercedes-Benz S-Class W221 and CL-Class W216 models with AIRMATIC and without 4MATIC provides a seamless and error-free conversion of your Airmatic suspension system to a more reliable coil spring suspension. 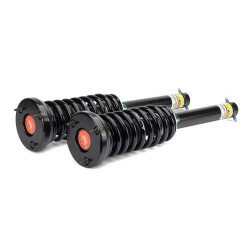 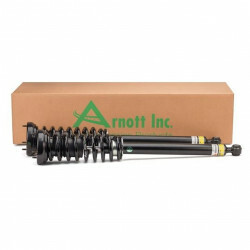 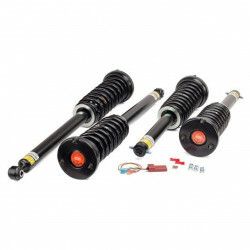 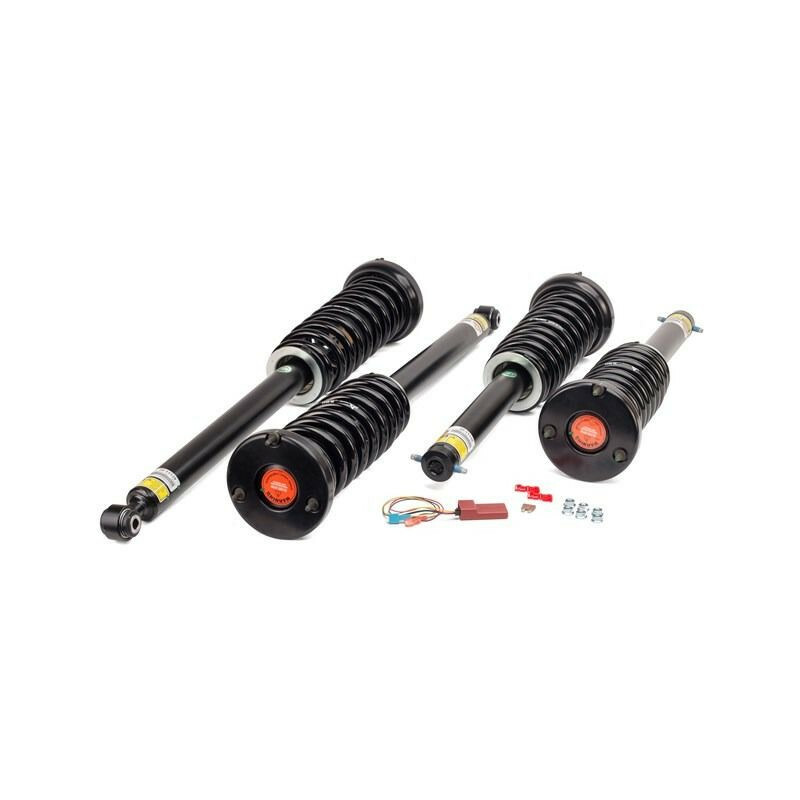 Arnott's aftermarket kit enables you to convert the entire Mercedes suspension system for less than the price of one air strut at your local dealership. 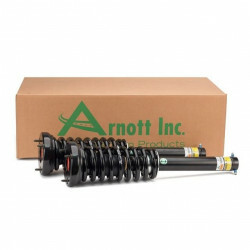 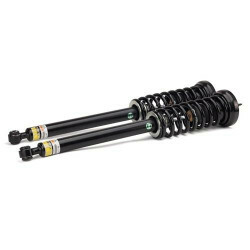 Arnott's design features front and rear shock absorbers that are custom-tuned to provide a smooth and comfortable ride. 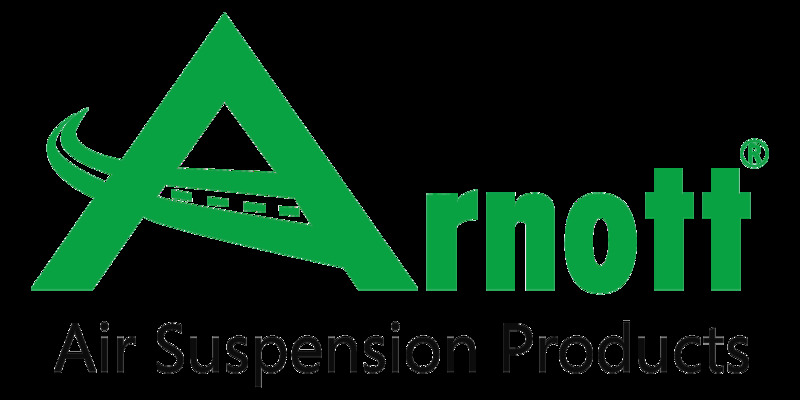 Arnott also includes an exclusive patents pending computer module to eliminate suspension dash panel error lights.